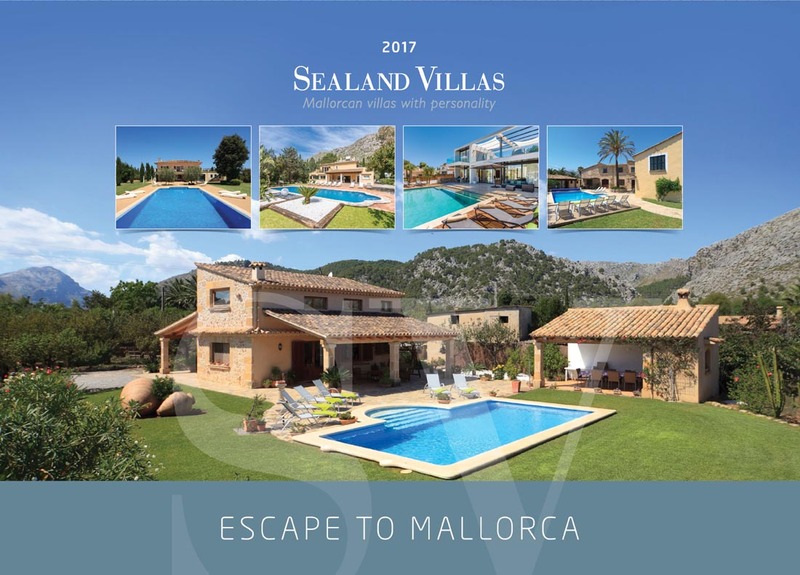 For over five years Mondo has handled the complete design and production process of the Sealand Villas brochure – a 112 page publication that showcases over 100 rental properties and everything you need to know about a holiday in Mallorca. 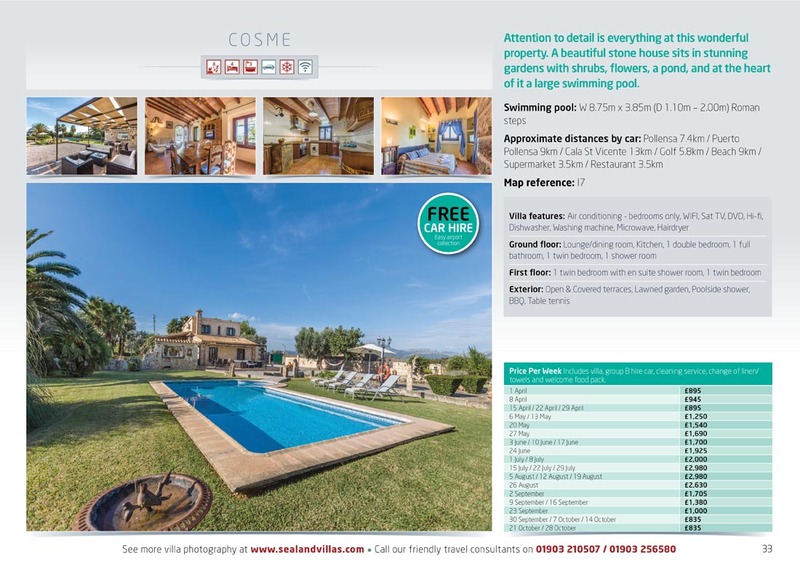 In addition to creating a great looking design, Mondo writes all text, including the villa descriptions, and sources photography. Once artwork is signed off by the client Mondo manages print for the entire project from choosing the paper through to delivery – including the launch mailing to a customer database. To reflect the high quality nature of holidays on offer the brochure cover is brought to life using a special fifth colour silver ink and spot UV varnish.